If you haven't heard of this young man before now then you're soon sure to find out what you've been missing. Flavio was born in Bojano, Campobasso in Italy in 1983. 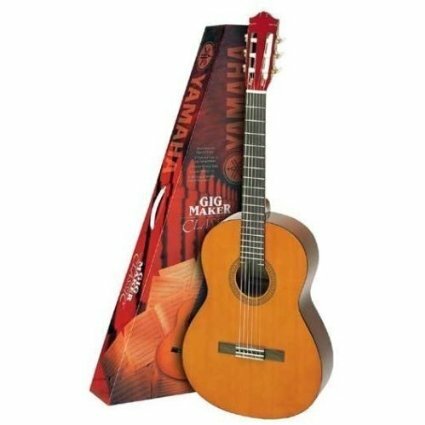 As young as he is, his impact on the world of classical guitar has been immense. Studying under Pasqualino Garzia at the Lorenzo Perosi Conservatory, he graduated with a first-class degree and honourable mention. He also took part in Oscar Ghiglia's International Master Classes at the Accademia Musicale Chigiana di Siena. Here he was awarded the diploma of merit and the foundation's grant every year. Oscar Ghiglia said of him, “A pupil as Flavio Sala: a rare event”. Flavio is a founder member of Associazione Musicale Joaquín Rodrigo and is also the Artistic Director of the Accademia Internazionale Mario Santoro. 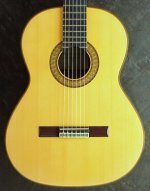 The Accademia organises instrumental master classes in Bojano that are attended by many of the most famous and renowned teachers and classical guitarists in Europe. 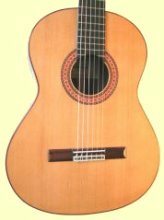 Flavio received the "Best Talent Golden Guitar" at the XI International Guitar Meeting in Alessandria (2006). He is currently touring all around the world. 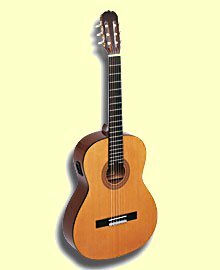 Flavios' guitar is built by an Italian guitar-maker Camillo Perrella. If you've seen Flavio in concert or if you own his CD "Flavio Sala Live at the Hermitage Theatre" please share your thoughts and opinions by contributing to our "Favourite Player" section. It's easy to use. Just fill in the text box, upload an optional picture with the browse button and your page goes live on the site. It has it's own URL so that you can pass it on to friends.